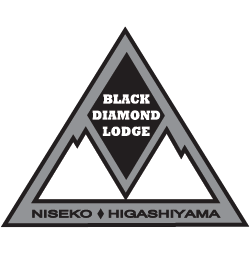 The Black Diamond Restaurant and Bar is the place for food and drinks in Niseko – Japanese and Western cuisine, cold beer, and a causal environment. As a family owned restaurant we like to keep it relaxed and comfortable. Whether you are dropping in for happy hour beers or joining us for dinner you can expect ski movies on the TV, tables filled with families and powder hounds alike, and a game of pool going on in the back. We take our food seriously though. Our ingredients are locally sourced from the Niseko area and we pride ourselves on the reputation for delicious dishes of Japanese cuisine, hearty western fare, and our rotating menu of daily specials. Hitomi, the head chef and big sister in our family ensures guests leave saying “oishi” every night and return again-and-again.